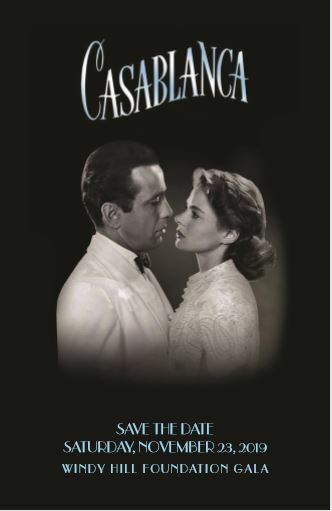 Join us for this year’s annual fundraising Gala, Casablanca, on Sat. Nov. 23rd, 2019 at Salamander Resort & Spa. Volunteers Needed for Friday Feast!